Here are 6 simple and mind-blowing tips to keep in mind while applying eye makeup in this weather! Summer season is in its full glory. And the ones who hate to dress up wearing layers and layers in winters, here is the chance for all those girls to dress up and look gorgeous. But, fashion isn’t all. Beautifying yourself is also important. 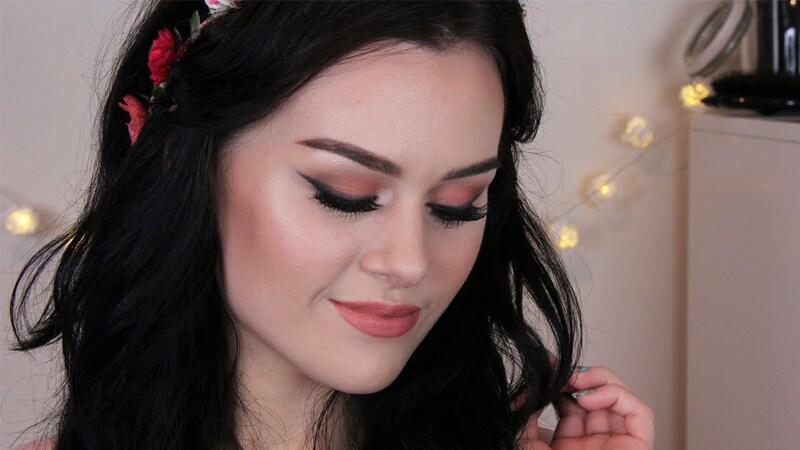 So here are a few tips to create those perfect smokey eyes to go with your summer outfit, depending on the time of the day and your skin type. Pair the eye makeup with a lipstick of your choice to give that perfect elegance to your summer look! If you haven’t got an off from work or you have to attend that lecture in college, then this look is the one for you. Take an eye pencil of the color that goes with your outfit and suits your complexion. Start by creating a boundary on the upper eyelid. On the inside of the lower eyelid, start applying the liner after leaving the corner. The thickness on the lower eyelid should be half of the upper eyelid. At the end instead of tapering and creating a defined look, smudge the liner at the v-portion or the crease of the eye to create the smokey effect. If you want a closed look, then you can fill in the pencil at the corners as well. But leaving the corners will give your eyes a bigger look. Creating this look takes around 7-10 minutes. For a longer lasting effect use smudge proof/ waterproof pencils. If you want to look a little more dressed up you can go for this look. Instead of an eye pencil use a kajal. Outline your eyes in the same way by applying kajal on the upper eyelid, and half of the thickness on the inside of the lower lid. Using an eye shadow start applying from the middle of the upper eyelid and taper it to the v-portion of the eyes. But instead of leaving it defined, smudge the eye shadow to get the smokey look. To keep your make-up safe, it is better to use a cream based eye shadow rather than the powder one. This one is the best for that dressy feeling you want to give yourself without looking too dolled up. Use gel-based eye liner. Apply it in the same manner, thick on the upper lid and thinner on the lower. 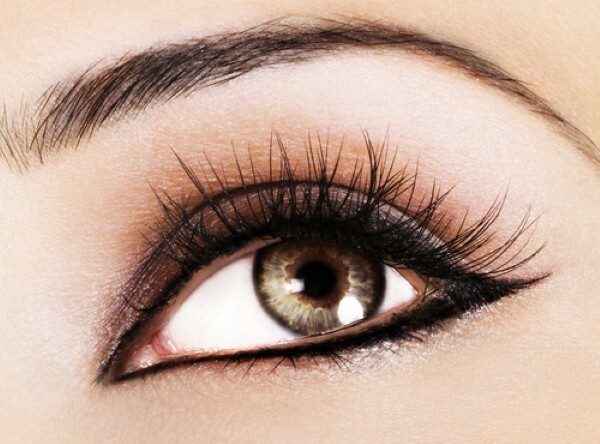 But here smudge the liner on the lower eyelid as well as you go towards the crease of the eyes. 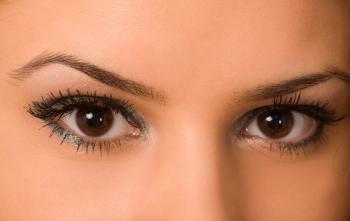 The gel base of the liner gives a high impact to the eyes and defines it more with the desired smokey effect you want. Whichever of the above three looks you choose to give yourself, applying some loose powder beforehand will keep your eye-make up intact and will give you a radiant look and a finished appearance. 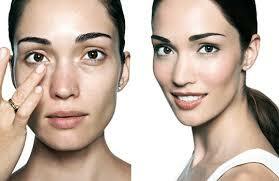 The pore on your skin also will not get clogged with the kajal or the liner. 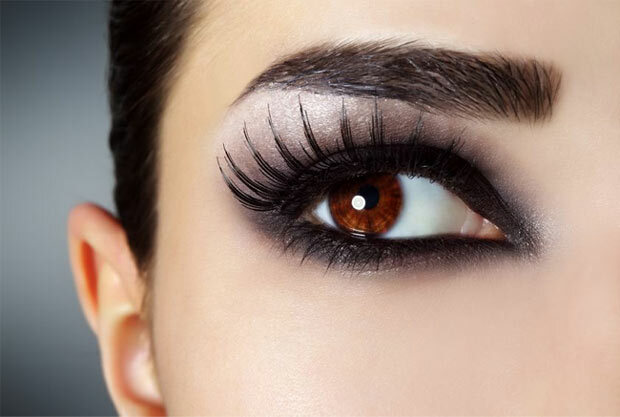 Another important tip for that complete mesmerizing smokey eyes is the application of mascara. Using one will give volume to your eyelashes and add curvature to them. It will also keep your eyelids moisturized. If you want to give your eye lashes a non-greasy or non-heavy look go for a mascara. It will only define your lashes without adding any color on to them. For easy and homely solution just grease your mascara brush with some petroleum jelly and apply on your lashes for that fuller look. Another quick-fix way to get the smokey look is to apply some moisturizer on your eyelids before applying the liner. It will automatically smudge the liner without much effort from your end.